Following the world economic crisis in 2008, the unemployment rate in Spain has reached up to 27% and close to 600,000 people have been evicted from their homes. A new civic movement started in Barcelona, based on the right to decent housing, and gradually spread through the country. 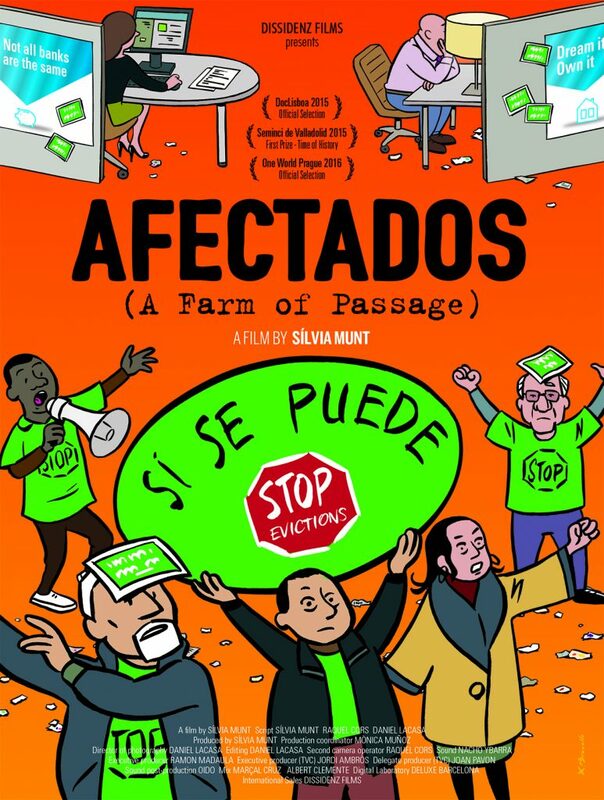 This emotional film tracks the people gathering at a place called ‘The Farm of Passage’, where individuals of all ages and social classes share their stories and ask for emergency assistance. All have had their hopes and certainties shaken to the core, but this has increased the inspiring strength of human solidarity and mutual support radiating from them.